Being Bugged by Mosquitoes and Ticks? These pests can be both annoying and dangerous. InspectorUSA Termite & Pest Control’s Mosquito & Tick Control Program is a preventative service plan designed to eliminate mosquito and tick activity around your home and in your yard. Thorough Inspection – InspectorUSA will inspect your property to identify insect conducive conditions and harborage areas. 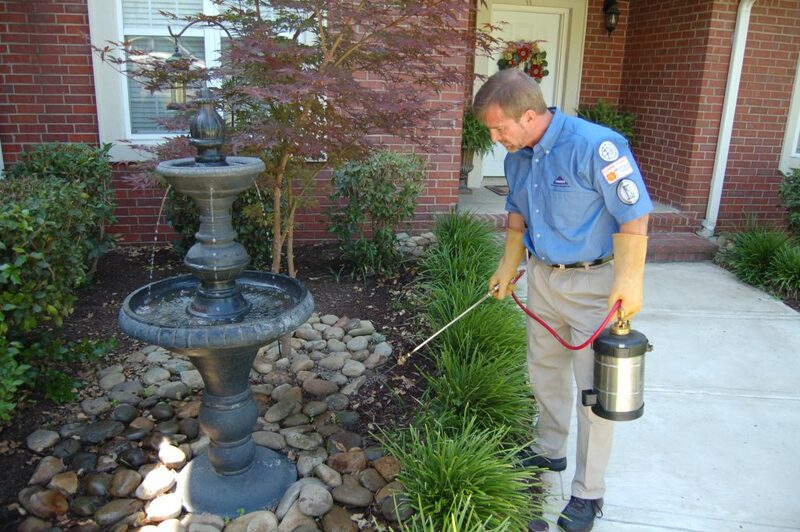 Targeted treatment – InspectorUSA’s trained and certified technicians will strategically treat your yard including shrubs and grassy areas where the insects live with a strong residual pesticide to control existing insect infestations. Comprehensive approach – In order to reduce the amount of treatment chemicals needed your InspectorUSA technician will also address environmental conditions that attract the pests. The InspectorUSA mosquito control service is available throughout the spring, summer and fall seasons. Mosquitoes present a serious health hazard, carrying a variety of infectious diseases that threaten your family’s health. InspectorUSA takes mosquito control very seriously to protect the health and safety of your family, your guests, and your pets. 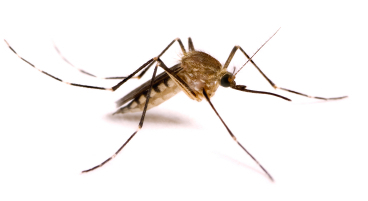 The InspectorUSA proven 3-step mosquito control program works to eliminate these pests from around your home and prevent their return. Step 1: InspectorUSA will conduct a thorough inspection of the outdoor perimeter of your home. Your InspectorUSA technician will conduct a thorough inspection to locate conditions that are conducive for mosquitoes. Once located, the technician will then develop a customized treatment plan to address your specific needs. Step 2: Treatment of harborage areas in and around your property. In order to control reproduction InspectorUSA will treat areas in your yard that have standing water such as low-lying areas, ditches, fish ponds, and bird baths with larvacide. Larvacide is non-toxic to aquatic and animal species and only attacks mosquito larvae, preventing mosquitoes from reproducing on your property. Step 3: Establish a barrier around your home. Finally, using a strong residual pesticide InspectorUSA Technicians create a barrier around the perimeter of your home that prevents adult mosquitoes from landing near your property. After trying expensive and ineffective mosquito control systems customers often say that they are amazed at the effectiveness and low cost of the InspectorUSA mosquito control service. In fact, InspectorUSA mosquito control customers renew services at a higher rate than any other service we offer. Shelf-brand mosquito systems can cost more than $1,000. With InspectorUSA mosquito control services, you’ll pay a fraction for a highly effective mosquito control service. InspectorUSA Termite & Pest Control even offers special discounts on mosquito control for customers that combine mosquito treatment with our other pest control services. Ticks are a very serious threat to the health of humans and animals. 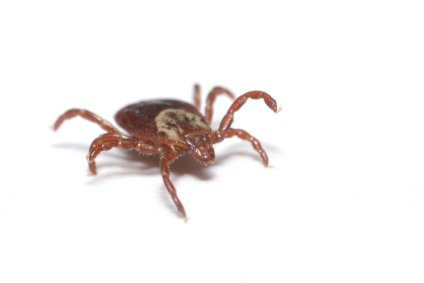 Second only to mosquitoes as vectors of human disease, ticks can transmit terrible diseases including Lyme disease, Rocky Mountain spotted fever, relapsing fever, spotted fever, and more. Pets are also vulnerable to tick borne diseases including babesiosis, anaplasmosis and cytauxzoonosis. The InspectorUSA 3-step tick control process eliminates ticks from around your home using a method that is considerate of your family’s health and safety. Step 1: First, your InspectorUSA technician will conduct a complete a detailed inspection to determine where the ticks are coming from. Step 2: Next, your InspectorUSA Technician will work with you to eliminate the conditions conducive of the ticks such as high grasses and overhanging tree limbs. Step 3: Finally, InspectorUSA will treat the areas that are conducive of ticks. We also treat the outside perimeter of your land or the fence line as a barrier to control ticks. Consistency is the key for effective tick control. That is why InspectorUSA recommends a service plan to regularly treat your home.